Irene A. 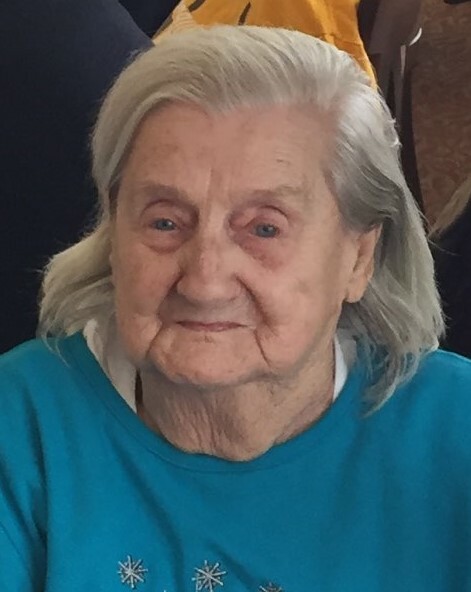 “Rene” Havrilla, age 91, on Saturday, November 10, 2018, of Homestead.Beloved wife of the late Michael, and mother of Ray Balint, Maureen (Larry) Rengers, and Marianne (Lou) Orosz; beloved gram of Larry, Jennifer, Natalie, Derek, and great-gram of Zachary, Kaelyn and Aubrey; beloved daughter of the late Anna and John Feher, and sister of the late Edward and John Feher .Will be dearly missed by her family and friends. Services private. Arrangements by WILLIAM R. WELSH Funeral Home (412-461-3844), 309 E. 10th Ave., Homestead, PA 15120.